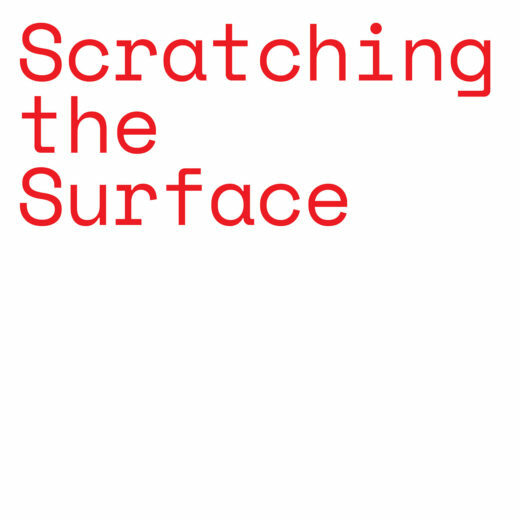 Welcome to Scratching the Surface, the brand new design podcast interested in the intersection of criticism and practice hosted by Jarrett Fuller. Released weekly, each episode will feature conversations with designers, writers, critics, educators and people who do a combination of these. We’ll talk about the role of design criticism, the state of design writing, and try to figure out new ways to talk about graphic design.